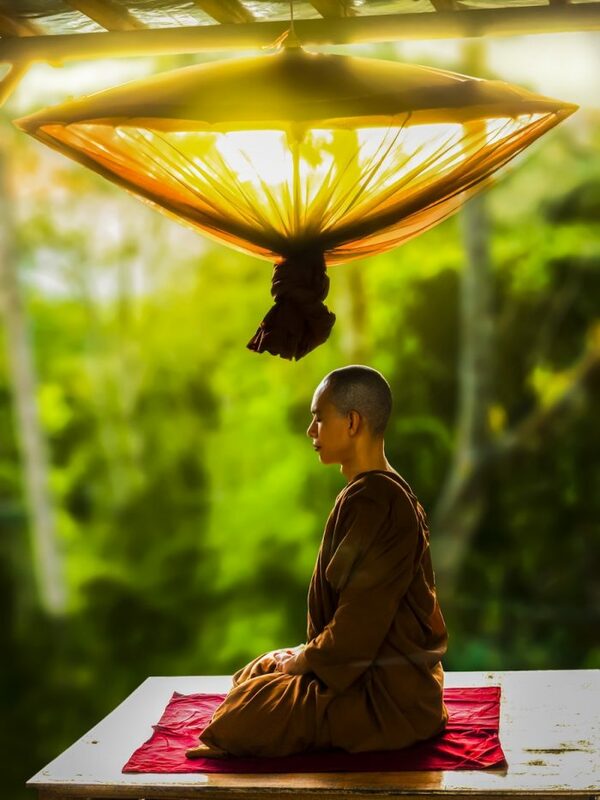 Meditation Will Change Your Life…If You Let It! Do you have a meditation practice? I highly recommend it…the benefits are enormous and there are more and more research studies coming up with real benefits for body, mind health and even business! 1. It helps you to empathize with people even better– it is like adding a few extra seconds to your mind to stop, analyze the situation and decide the best course of action. 2. It helps you to increase resilience to fight stress-by learning to be fully present we learn not to overreact that quickly and to take in what life throws at us in a calmer way. 3. It decreases inflammation– yes, it decreases the likelihood of disease! • It can grow your brain! • It might slow the rate at which you age!- Meditation has also been shown to increase activity of the enzyme telomerase, which protects and lengthens telomeres. This is huge! • It can help break bad habits-With all of the benefits that meditation imparts onto your executive function, which is involved in self-control, planning, and decision making, it should be no surprise that meditation can help you break bad, lingering habits. How to Schedule Time Everyday: The key word here is: practice. We must practice daily, even if it’s just one to five minutes of meditation to start. Then, build up to ten, even 20 minutes. Start by focusing on your breath to help your body be still and quiet your mind. 2. Take a moment to stretch, move around, and get comfortable enough to sit for a few minutes. 3. Sit, with your spine straight and your hands on your knees; close your eyes. 4. Focus on your breath as it comes in and out of your body. Breathe deeply through your nose in for five seconds and out for five seconds. Be aware of the cool air coming in and warm air going out of your nostrils. 5. As you breathe in and out, you’ll find your mind may wander, which is fine. When you are aware that your mind has wandered, let any thoughts go and keep your focus on the breath, bringing you back to the present moment. 6. Focus on one thing you would like to improve upon or achieve today, then bring yourself back to a few deep breaths in and out. 7. Start to see yourself manifesting this improvement or achievement. Once you see this clearly, bring yourself back to your breath for a few deep breaths, in and out. 8. Start to move your hands, and feet, stretch and open your eyes.